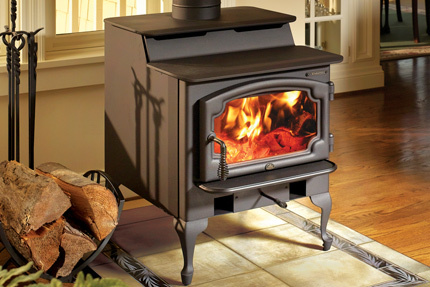 Its classic step-top design features a radiant surface for cooking, and a convection surface for warming. 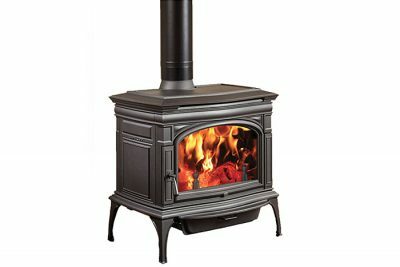 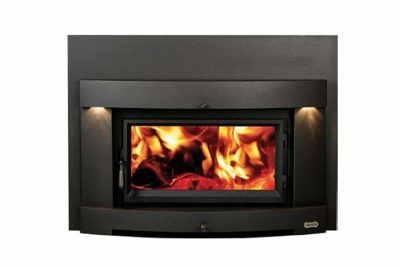 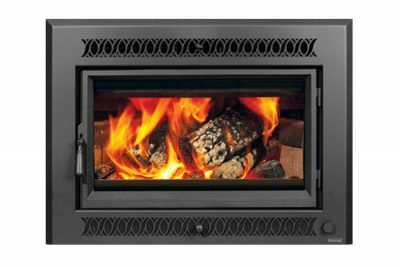 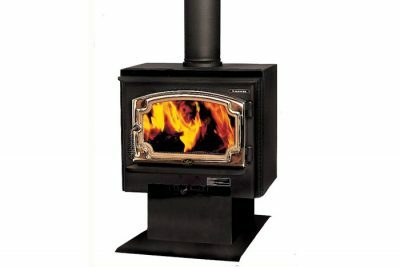 It has the biggest and cleanest-burning firebox of any medium-size stove. 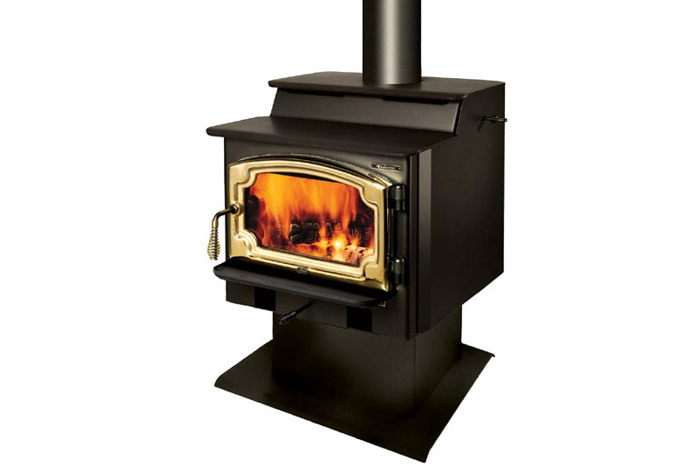 The Endeavor also features a taller door opening than any other medium-size stove, allowing you to load bigger pieces of wood and produce longer burn times. 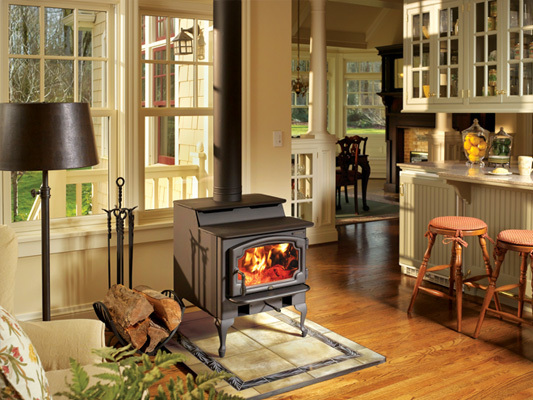 In addition, a by-pass damper prevents smoke-backs while starting and reloading.